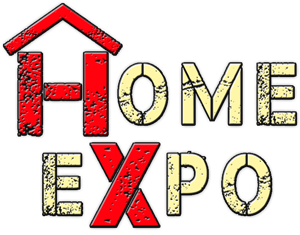 The Quad City Home Expo is a consumer event that puts manufacturers, contractors and homeowners together all under one roof. 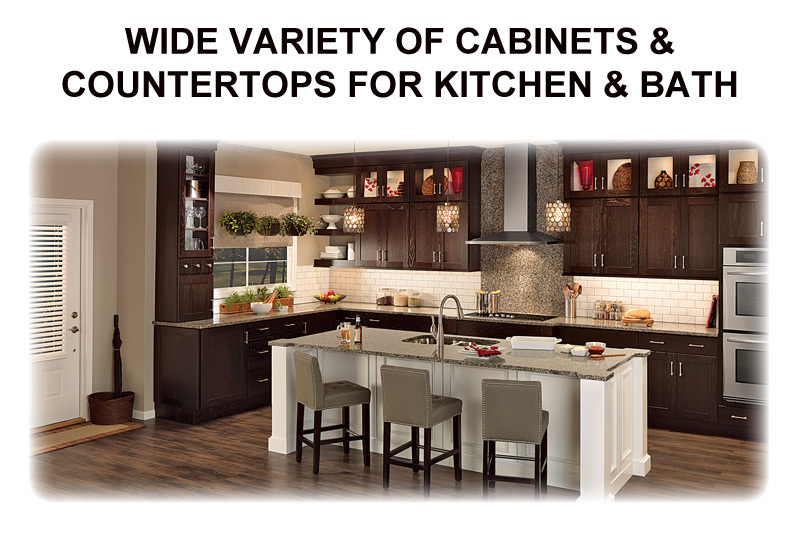 Visitors to the 5th annual Quad City Home Expo in 2019 can see the latest innovative products from major home manufacturers including cabinets, windows, doors, decks, railing and building supplies of all types. They’ll also be able to speak directly with experts who provide products for home building, expansion, remodeling and improvement services. 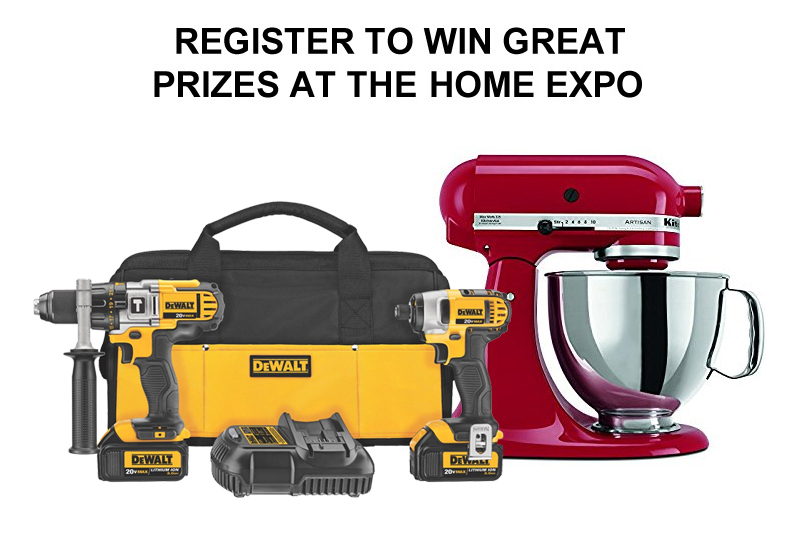 There’ll be food, drinks, prizes and the opportunity to see some of the biggest brands in home design and improvement. If you’ve been thinking about a home project, this is the perfect event to help you figure out what you want to do, what it’s going to cost and how to get your project started. You don’t need to buy anything at all. 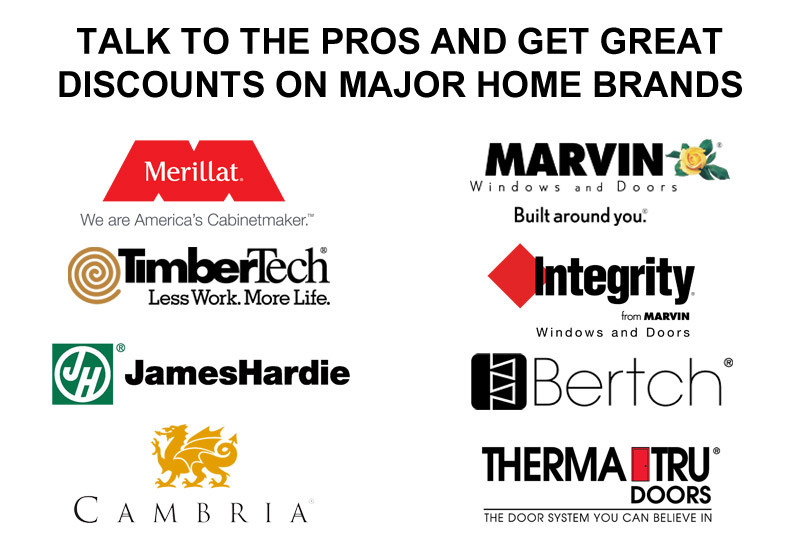 Just come out and shop for the knowledge to make your home improvement dreams.